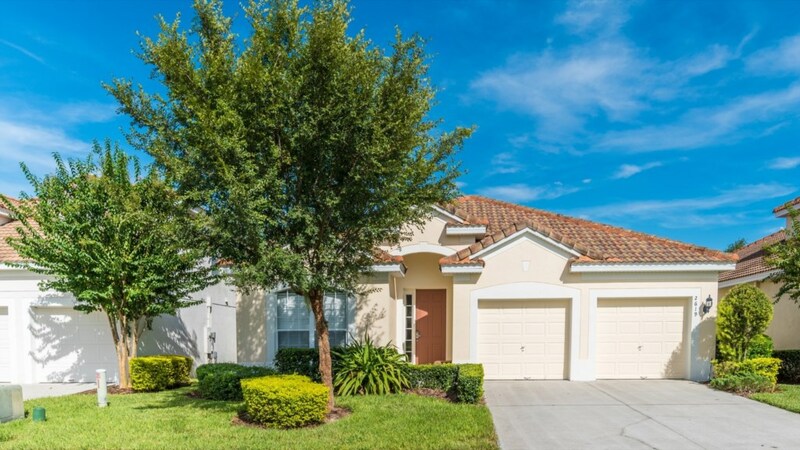 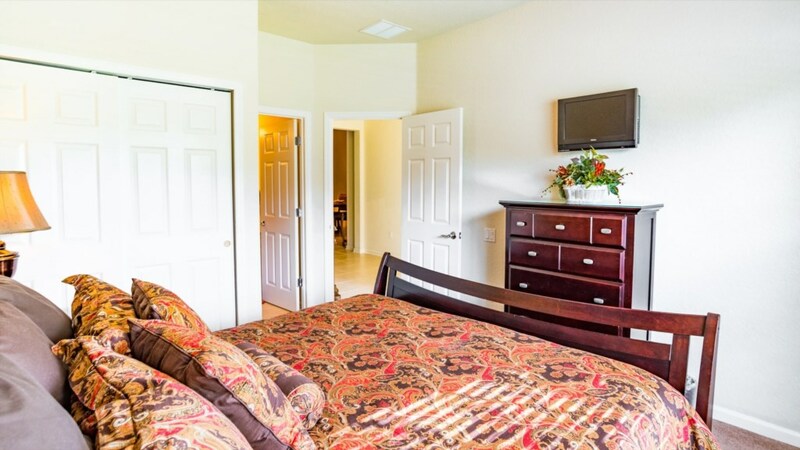 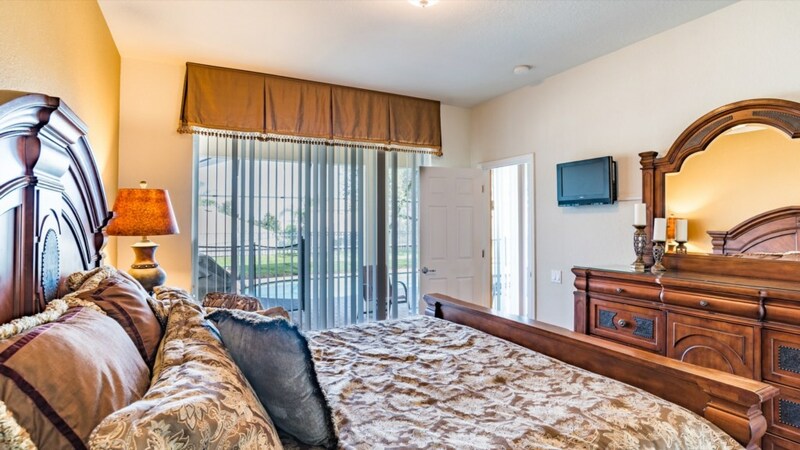 The next time you come to sunny central Florida, make sure to book this beautiful vacation home located in the heart of Windsor Hills. 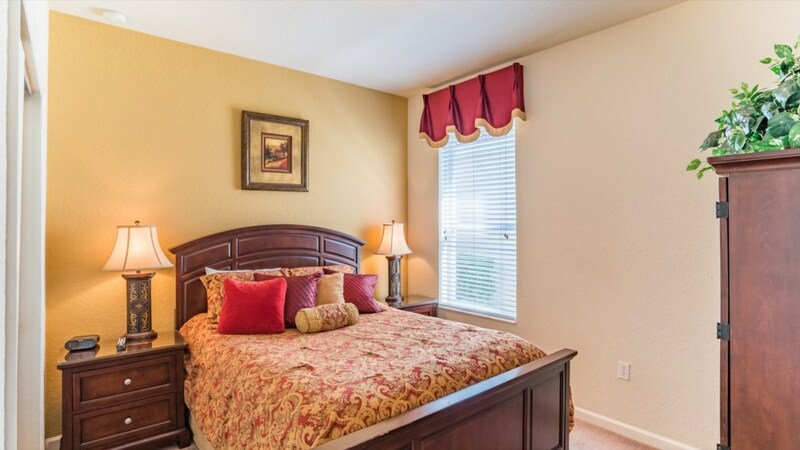 This grand collection home features 4 bedrooms and 4-baths while sleeping a total of 8 comfortably. 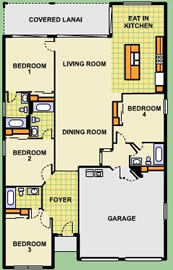 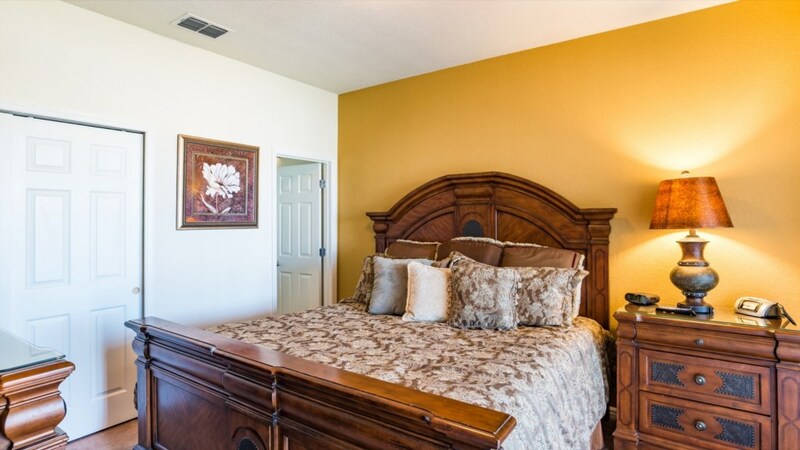 An additional 2 people can be accommodated on the sofa sleeper for a grand total of 10. 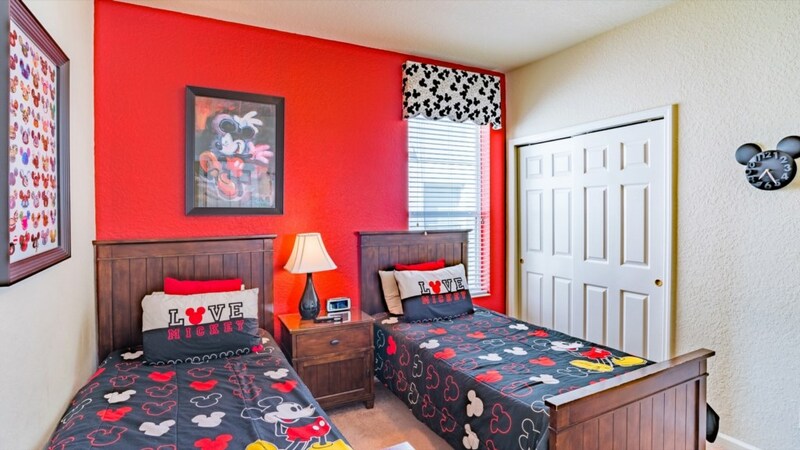 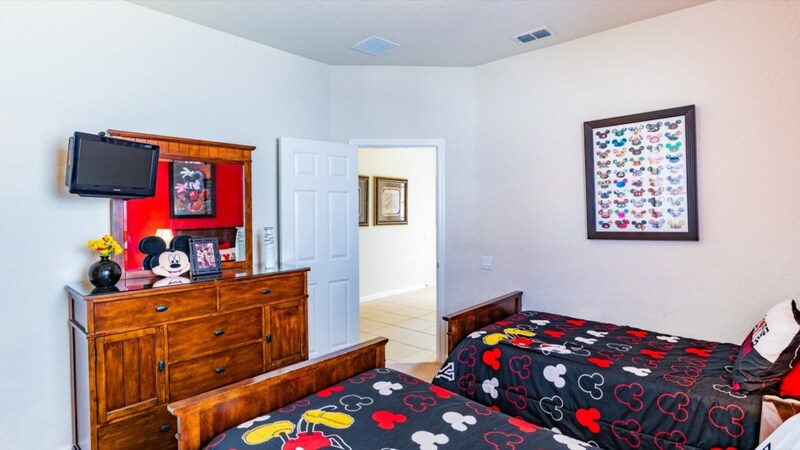 The Mickey and Minnie themed bedroom will be a hit with the little ones. 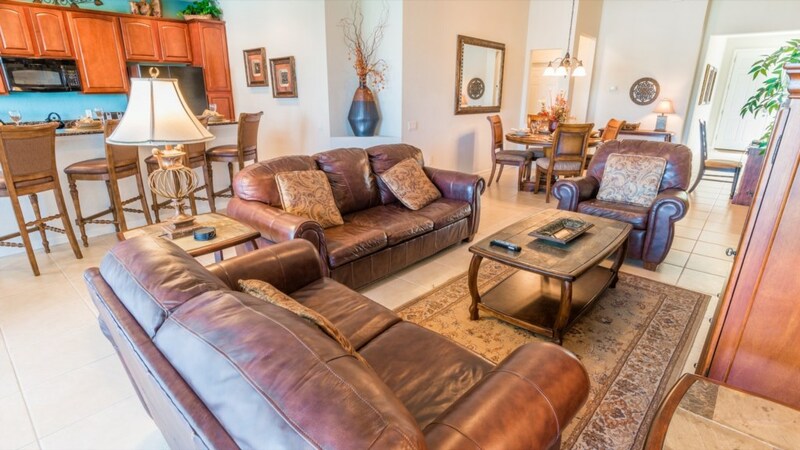 When it is time to relax, head to the large living room, outfitted with leather couches and situated around a flat screen TV. 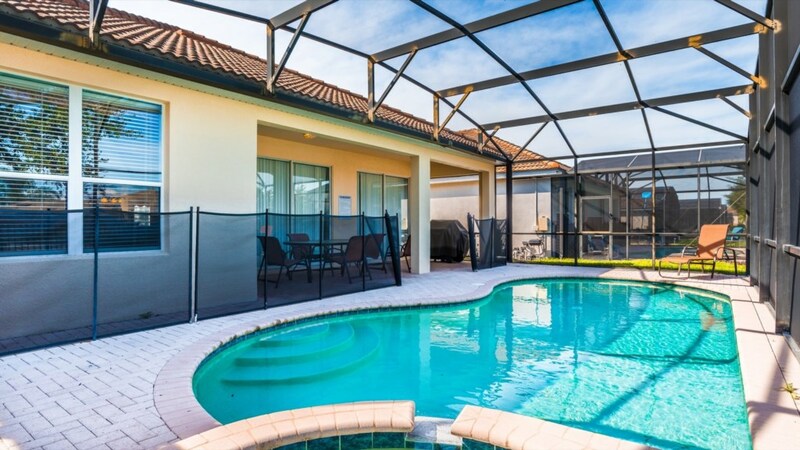 When you’re ready to have some fun, head on out to the pool and spa where you can splash around all day. 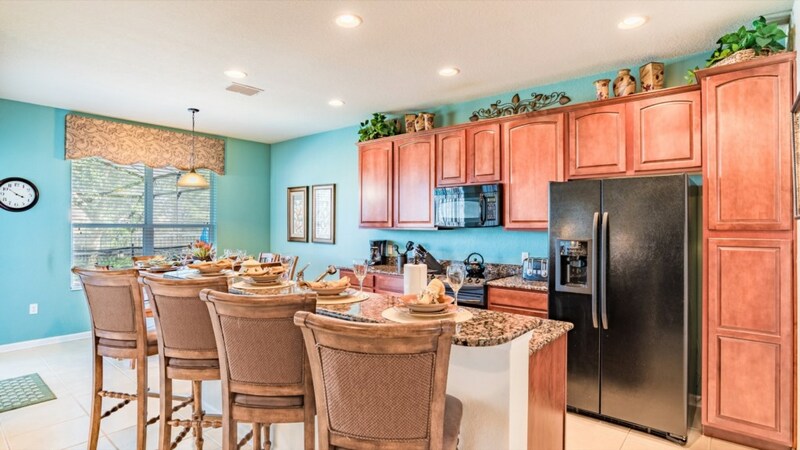 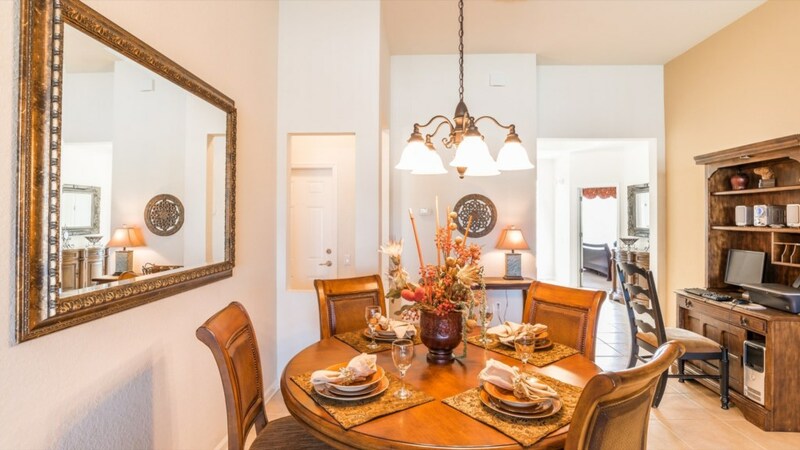 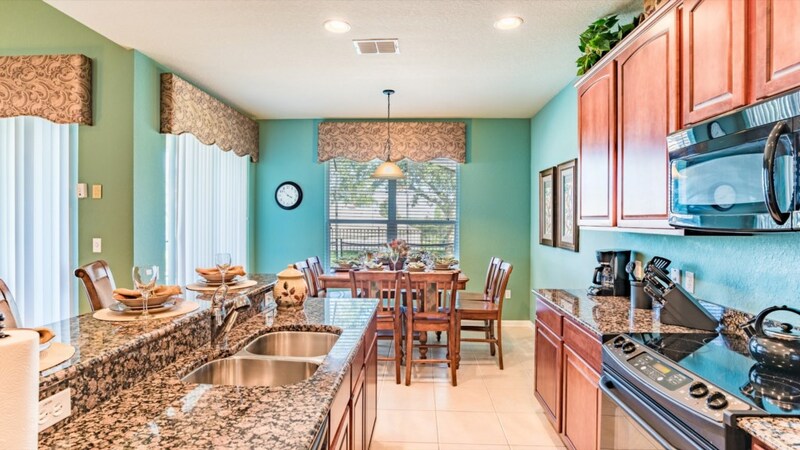 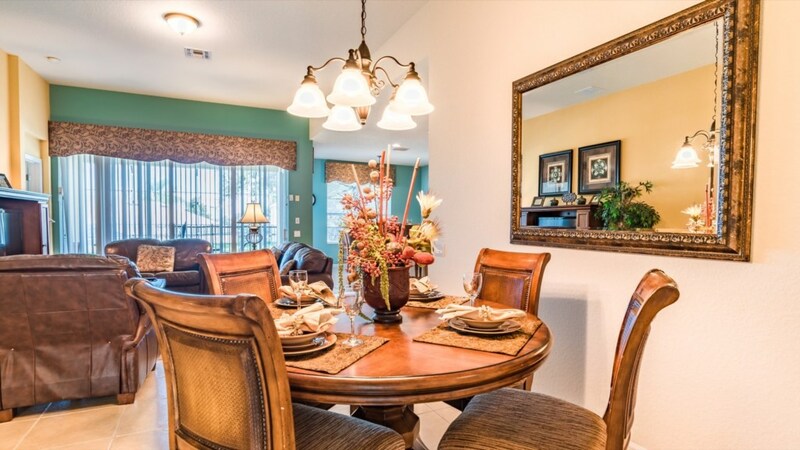 The spacious kitchen is a chef’s dream, while the dining room table is a perfect place to share stories from the day. 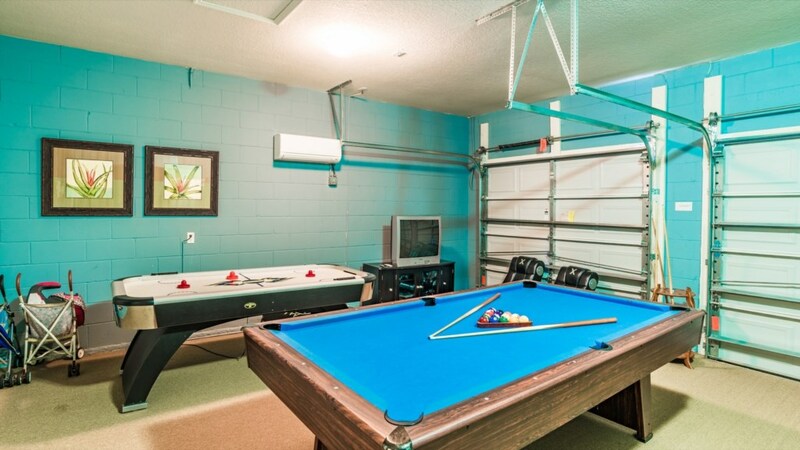 Head on over to the clubhouse equipped with a movie theater, pool and slides. 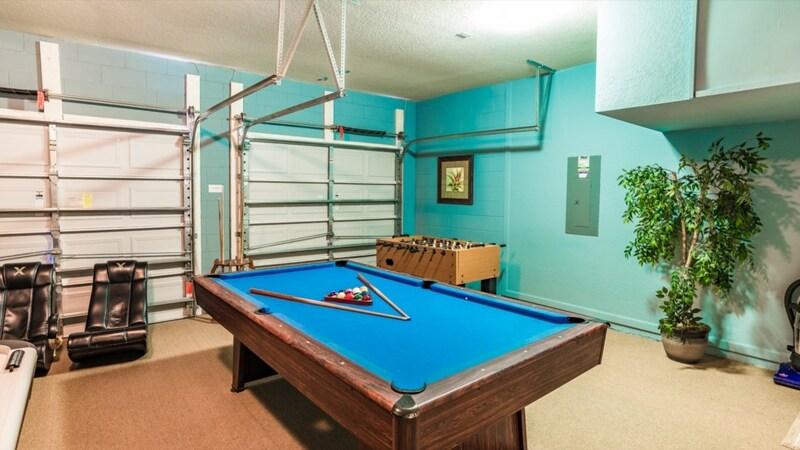 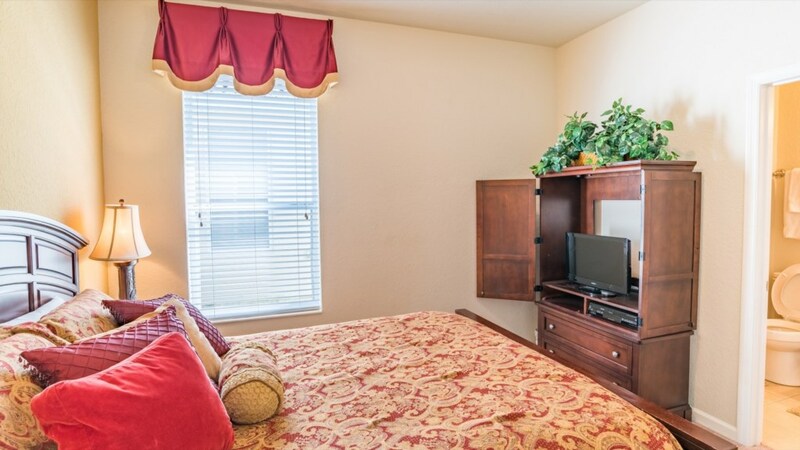 For your convenience, this home includes a washer and dryer along with FREE WIFI. 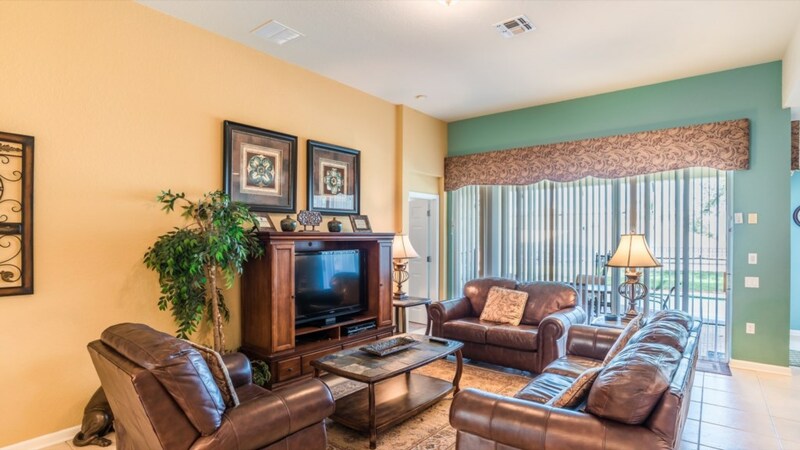 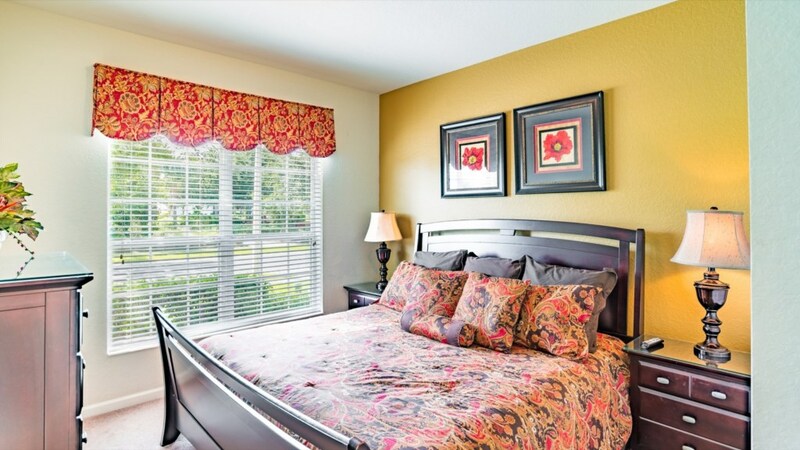 This resort community and home are sure to take your relaxation vacation to the next level!